DENVER, CO (July 24, 2017) - The focus on public lands by outdoor businesses isn’t just happening in Salt Lake City this week as the bi-annual tradeshow closes out its long affiliation with the state of Utah. 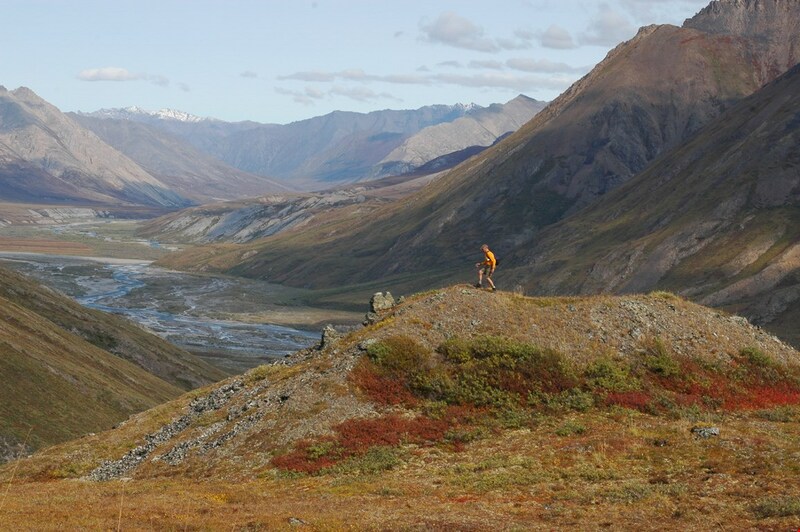 Over 100 Colorado outdoor businesses from the mountains and valleys to the four corners of the state have asked the Colorado congressional delegation to protect the Arctic National Wildlife Refuge by leaving it closed to fossil fuel development. In the recently released 2018 budget resolution, Congress included instructions that would authorize drilling for oil in the Arctic National Wildlife Refuge through the federal budget process. 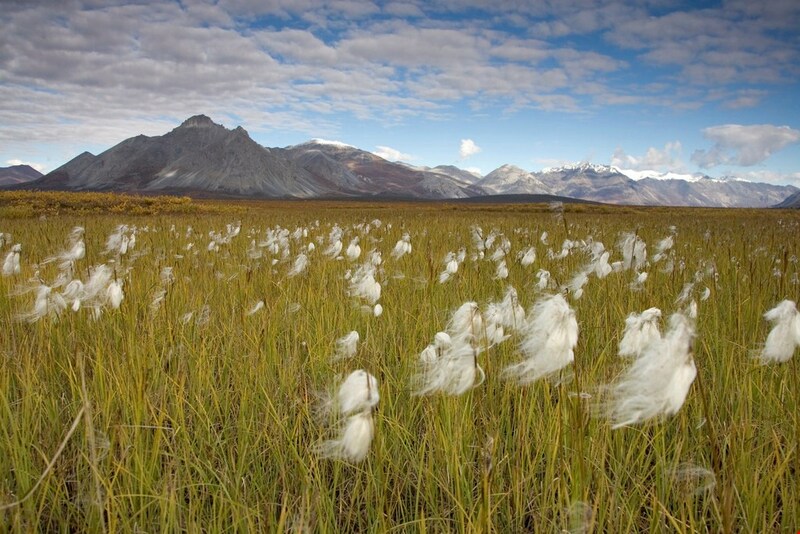 The coastal plain of the Arctic National Wildlife Refuge is the wildest place left in America and is known as the biological heart of the protected refuge. This area provides vital denning habitat for polar bears, and is the calving ground of the incredible Porcupine Caribou Herd that sustains the communities and culture of Alaska’s indigenous Gwich’in people. The area is currently off-limits to oil and gas development. $2 billion in state and local tax revenue and over $28 billion in consumer spending annually. Signers of the letter state that protection of public lands is vital not only for the health of our ecosystems, but for the outdoor industry at large; a sentiment reinforced this week with protections of public lands being a focus of the Outdoor Retailer Show’s last hurrah in Salt Lake City before moving to Denver in January 2018. “The President’s 2018 budget calls for drilling in the Arctic Refuge which would destroy our country’s most iconic wildlife refuge, give a few big oil corporations a cut-rate deal at the expense of the American taxpayers,” said, Mike Lewis, Director of Brand Activation & Digital Strategy, Zeal Optics an eyewear company based in Boulder. 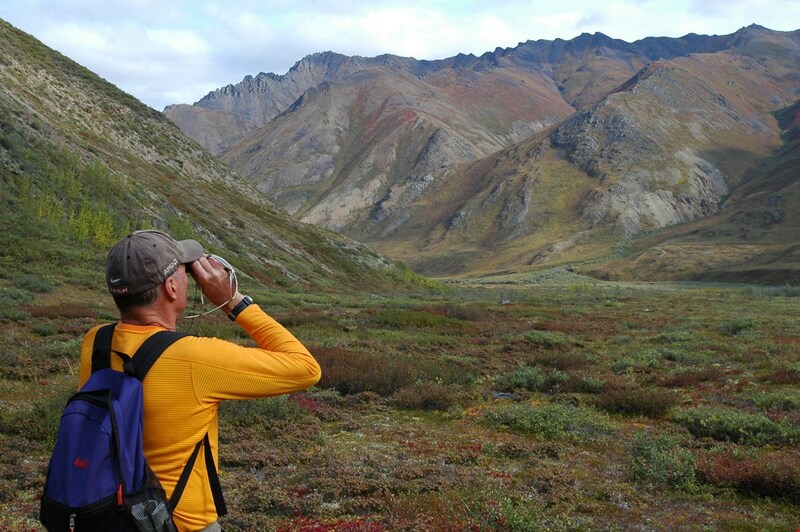 “Having had the privilege of exploring the Arctic National Wildlife Refuge, our company has first-hand experience as to why this unique wilderness that must be protected. 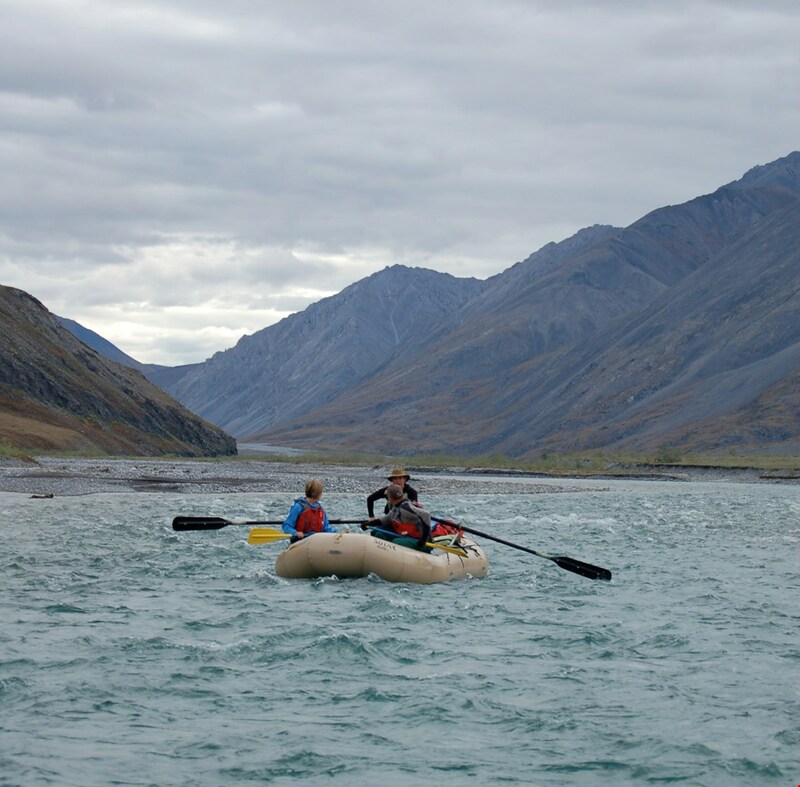 On our trip to the Refuge, we witnessed dramatic mountains, wild rivers, and important Native Alaskan cultural sites. It is a vast, rugged wilderness experience that simply is not available elsewhere. Sneaking the opening of the Refuge into the complicated budget process is unnecessary and unwarranted,” Kevin Timm, owner of Seek Outside, a Grand Junction-based lightweight tent and backpack manufacturer. “Opening the Arctic National Wildlife Refuge to energy development would set a dangerous precedent for public lands energy policy and does not promise a reward commensurate to the environmental toll that energy development would take,” said Bill Hartrampf, President of backpack manufacturer Deuter USA. 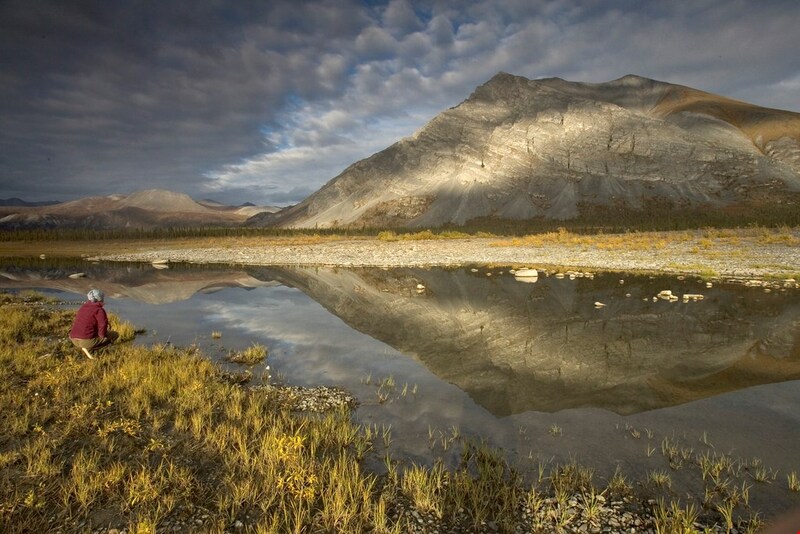 Protection for the Arctic National Wildlife Refuge has been supported by Democrats and Republicans alike for decades. 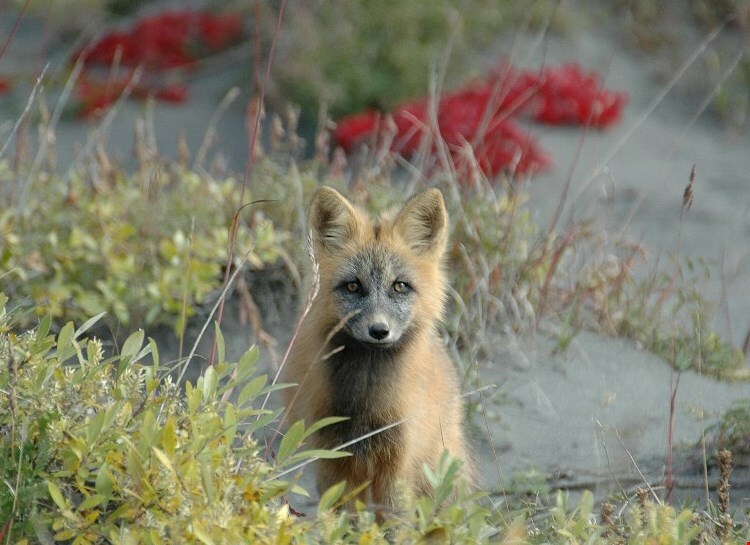 President Trump’s call for drilling in the Arctic Refuge in his 2018 budget is a drastic departure from the bipartisan support for protection the refuge has enjoyed for decades. 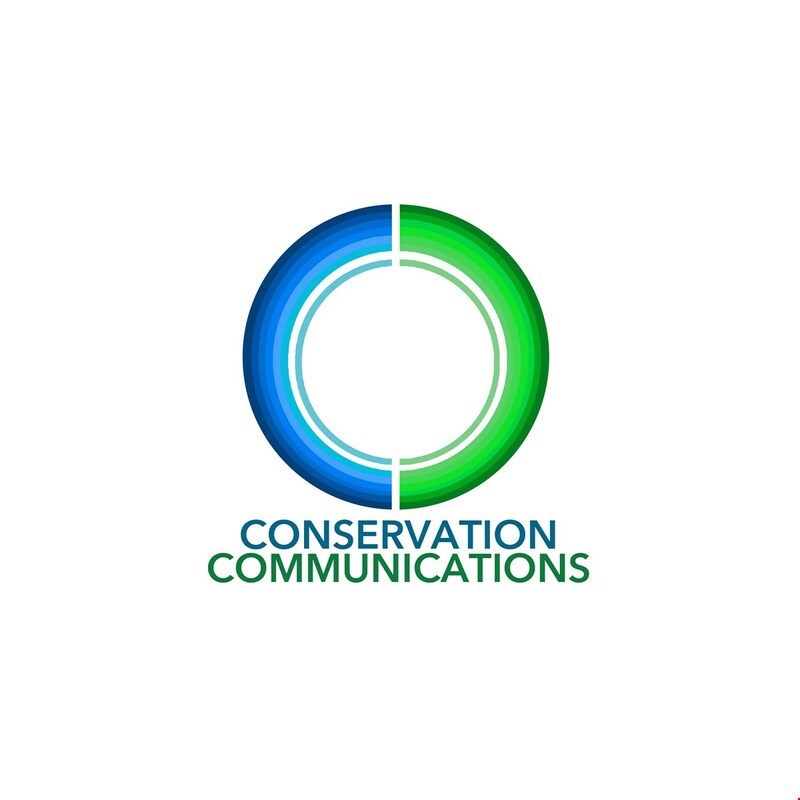 (Email Anna anna@conservationcommunication.org to receive full letter). Mile High Fitness and Wellness, Inc.